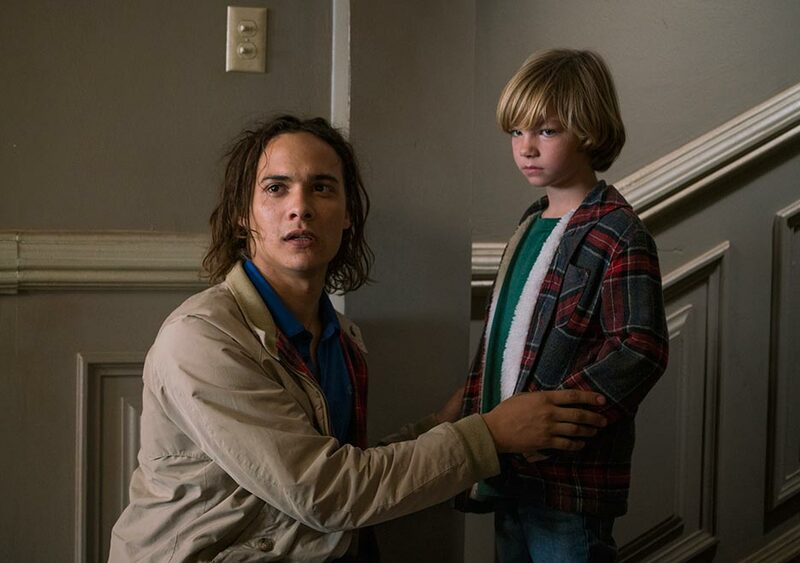 Here’s our podcast for Fear The Walking Dead season 2 episode 3, “Ouroboros”. Strand reveals where he’s going, but can we trust him? 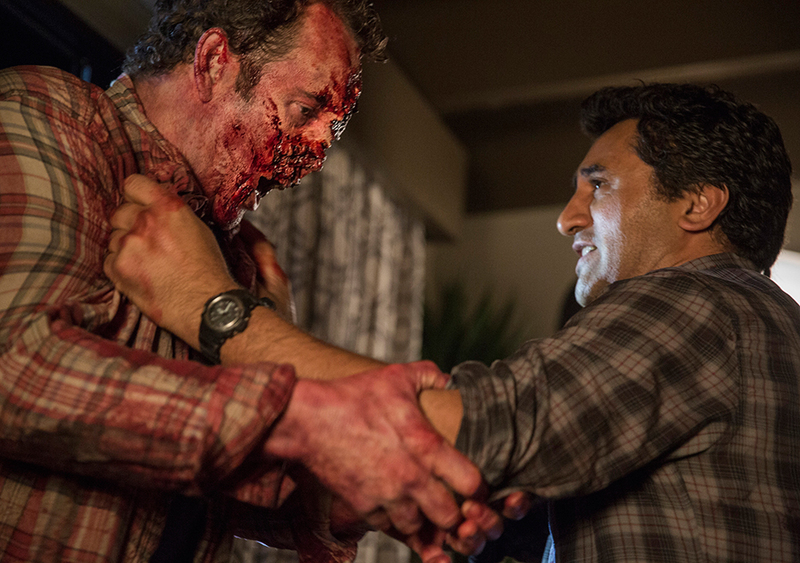 Which scene was one of the most brutal in Walking Dead history? Should Jason clean more under his bed? Tune in for the answers to these questions and a whole lot more! Nominate us for a Podcast Award at http://podcastawards.com! Music for this episode is “Jonestown Massacre” by Gentlemen Hounds. 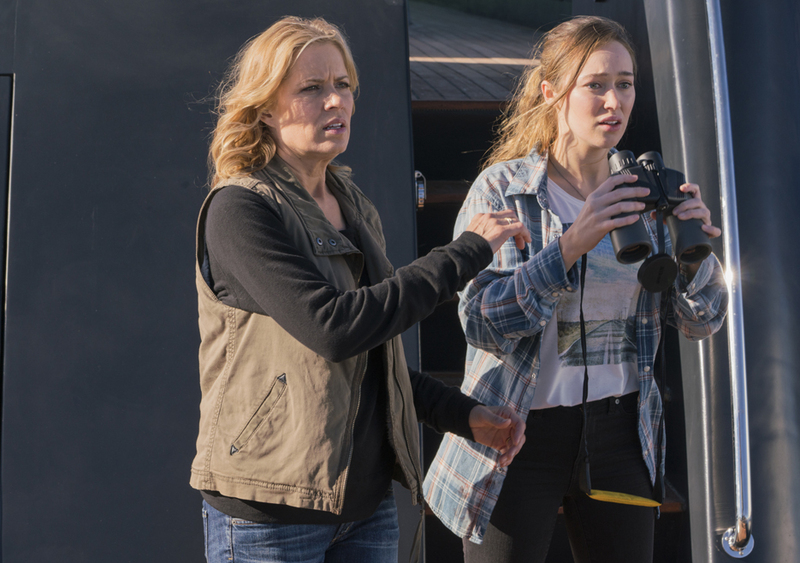 Here’s our podcast for season 2 episode 2 of Fear The Walking Dead, “We All Fall Down”. Did this episode reveal a central theme of season 2? Why aren’t there more boats on the water? Where does Jason hide when he’s home alone? Tune in for the answers to these questions an more! Check out the article we mentioned about Baja Studios. Music for this episode is “Perfume” by The Coathangers. Fear The Walking Dead is back, so Jason and I dive right in to chat about the first episode of season 2. How long will the group stay on the water? Did Alicia give up too much information on the radio? Is Strand hiding something? Tune in for the answers to these questions, and more! Music for this episode is “Abigail” by The Broken West. That’s a wrap on season 1 of Fear The Walking Dead. 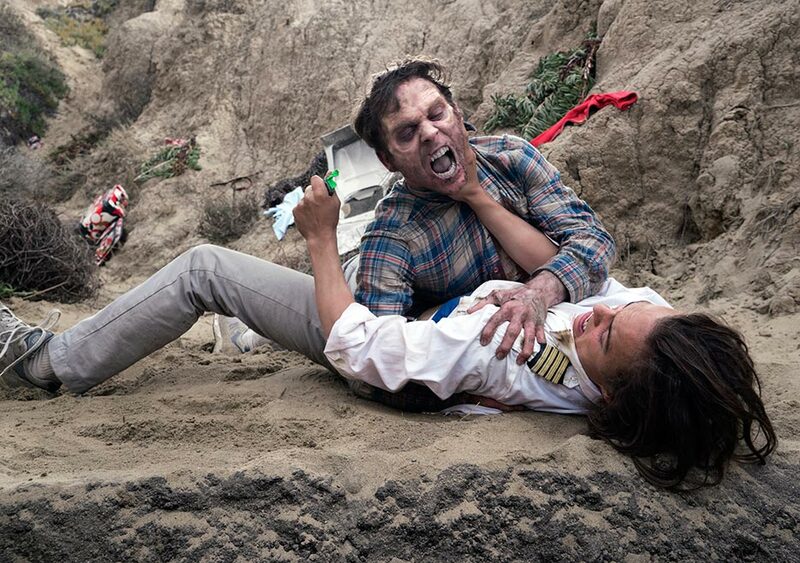 Tune in to hear our thoughts on “The Good Man”, along with your feedback and quick look at FTWD: Flight 462. Our sponsor this week is Audible. Visit audible.com/talkingdead for a free audiobook of your choice, and a free 30-day trial. Our recommendation is “The Walking Dead: Invasion” by Jay Bonansinga and Robert Kirkman. Music for this episode is “South Side (feat. Morgan Kibby)” by Tokyo Police Club. This week on the podcast Jason and I discuss the penultimate episode from season 1 of Fear The Walking Dead. We also read your feedback from the last couple of weeks, and look ahead to the season finale. Music for this episode is “You, Me, and the Bourgeoisie” by The Submarines. 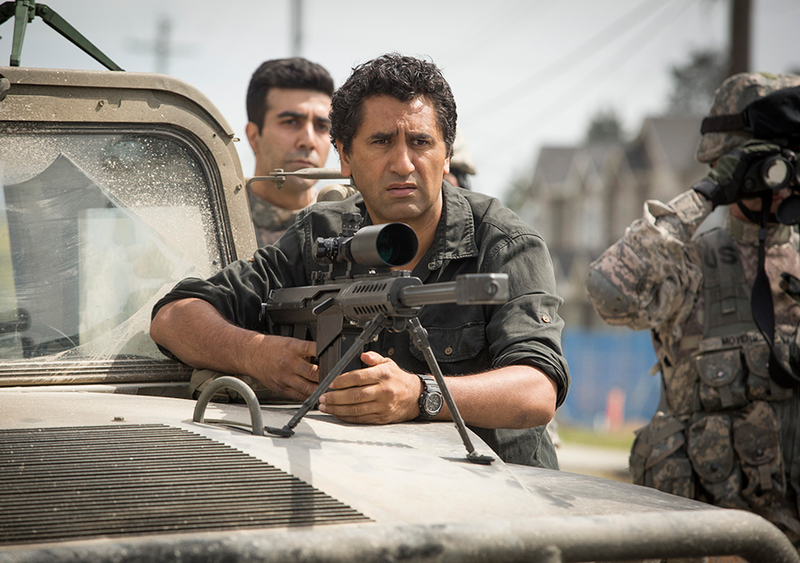 We’re now past the half way point for season 1 of Fear The Walking Dead. Here’s our podcast covering episode 4, titled “Not Fade Away”. 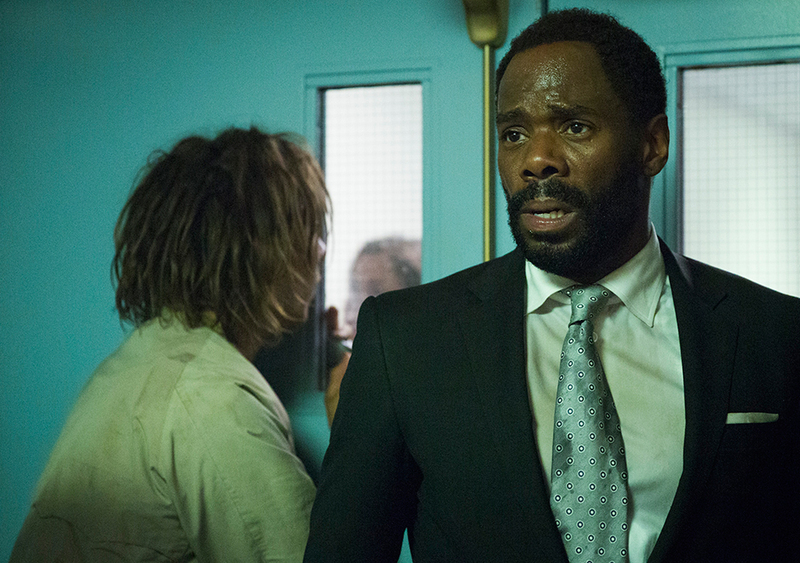 After taking last week off, Fear The Walking Dead is back with episode 3, titled “The Dog”. Tune in for our discussion about this episode, as well as lots of your listener feedback. 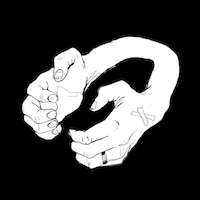 Music for this episode is “Make You Mine” by Family of the Year. Did they pick up the pace this week? 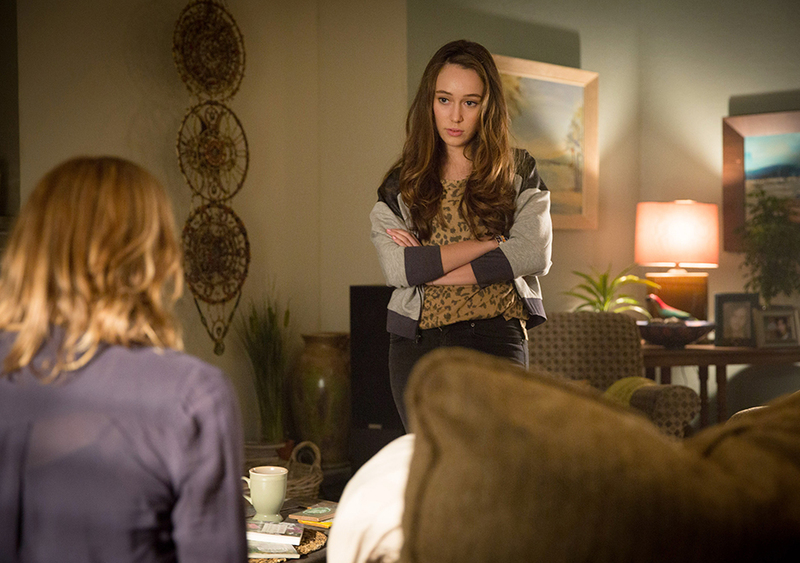 Tune in for our discussion on Fear The Walking Dead episode 2, along with your feedback about the first two episodes. Music for this episode is “L.I.F.E.G.O.E.S.O.N.” by Noah and the Whale. 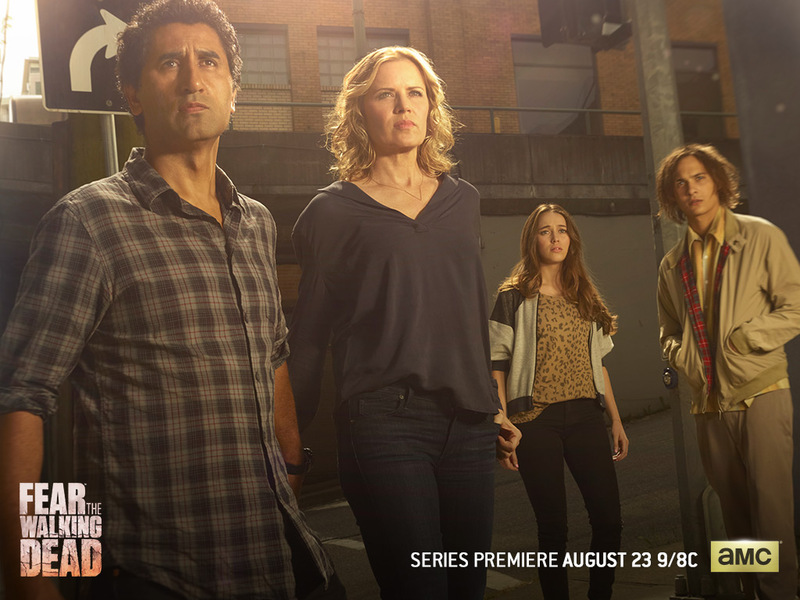 After many months of anticipation, Fear The Walking Dead has finally made its debut! Tune in for our coverage of the premiere episode, along with some of your opinions and reactions. P.S. – Tell us what you think of our different format this week. Like it? Hate it? Let us know at talkingdeadpodcast@gmail.com. P.P.S. – Sorry about Jason’s audio quality. We had nothing but trouble recording him this week. He’ll sound way better next time I promise. Our sponsor this week is Casper. Get $50 toward any mattress at casper.com/talkingdead and using promo code “talkingdead” at checkout.